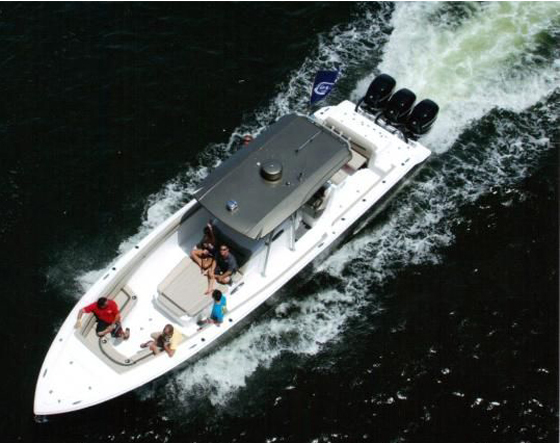 The Spinner 13 features the stability and strength that has made this boat a favourite with hire fleet operators and families looking for a sturdy & reliable tender for simply getting out on the water in and around the harbour. 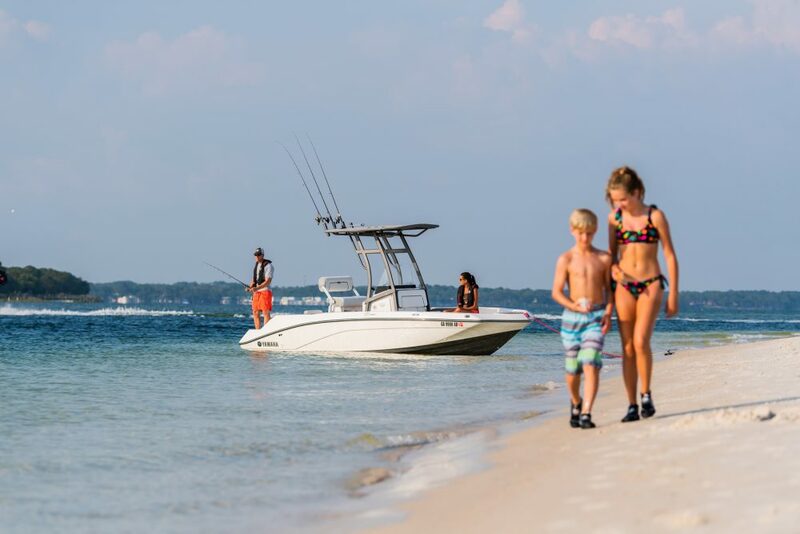 Easy to row and manoeuvre, light enough to handle on and off the beach, yet sturdy enough to cope well in a Seaway the Spinner will inspire confidence. 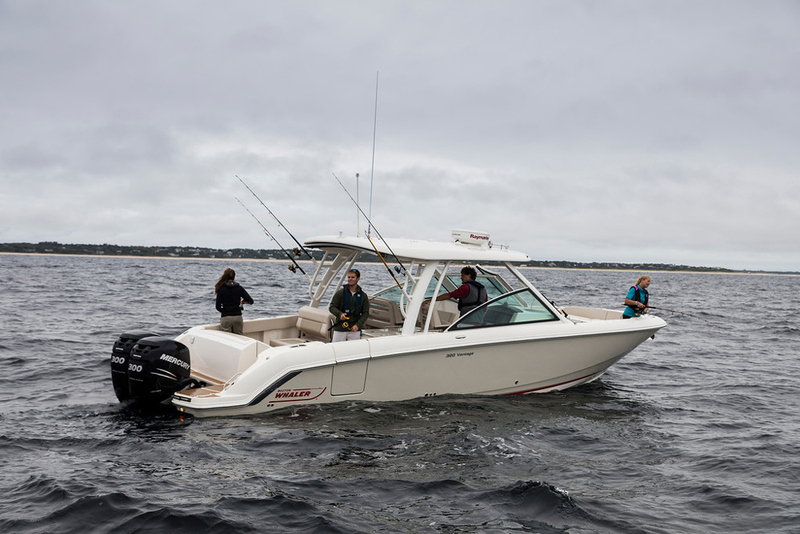 Performance under power is excellent even with modest sized outboards. Whether it be for fishing, exploring or simply just pottering on a loch or estuary the Spinner 13 is hard to beat as the ideal tender. 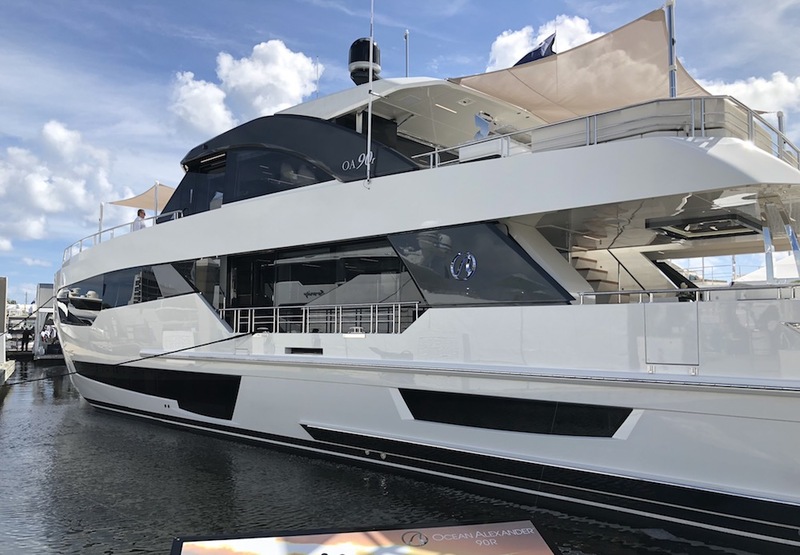 The Spinner 13 features the stability and strength that have made this boat a favourite with hire fleet operators and will give the family confidence. Spinners are easy to row and manoeuvre; light enough to handle on and off the beach, yet sturdy enough to cope well in a seaway. 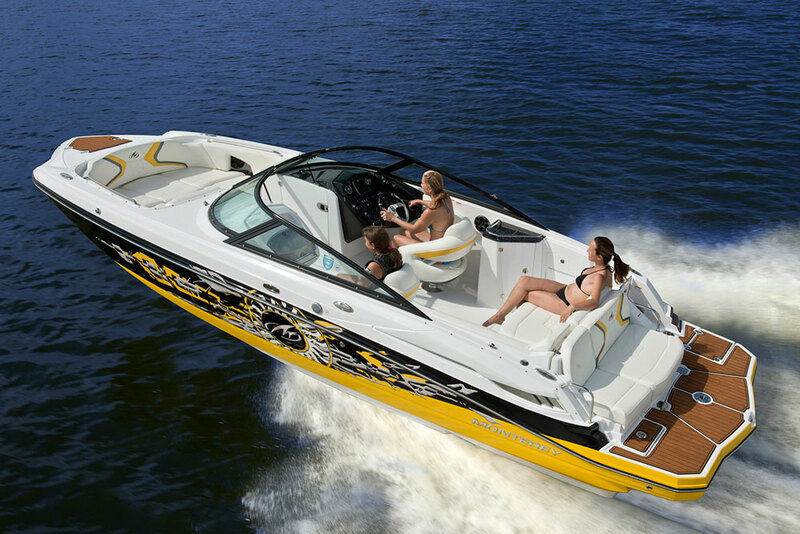 Performance under power is excellent even with modest size outboards. For fishing, exploring or just pottering on loch or estuary the Spinner 13 is hard to beat.